MATERIAL: Hardwearing, machine washable, water resistant…just some of the properties of the beautifully textured distressed nylon. Ready-for-anything, lightweight and a great price point makes these HBB’s perfect for everyday wear as well as an active, outdoors lifestyle. ERGONOMIC: Designed to mold to the shape of your spine, minimizing the strain on your back, neck and shoulders. The body-hugging contours and adjustable wearing eliminate twisting or straining your posture. 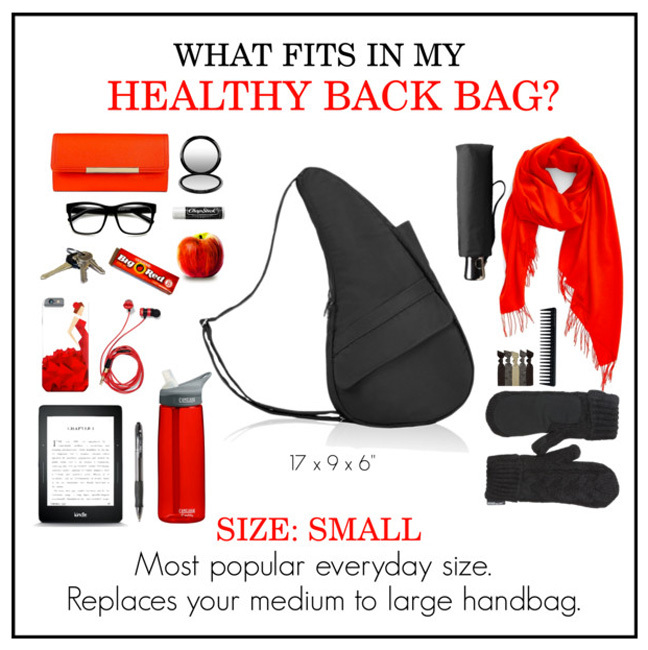 The more places a bag touches your body as you wear it, the lighter it feels…and that’s the secret! SECURE: With the main zip always against your back your stuff is safe and accessible without taking your bag off. Having the double zippers meet in the middle make accessing your belongings a breeze. 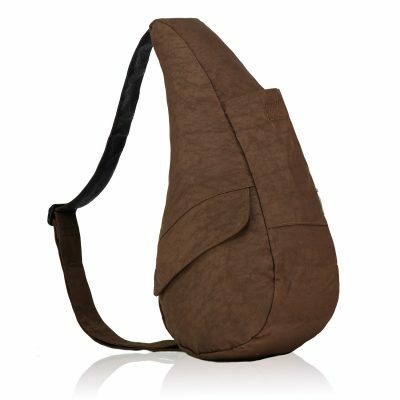 Simply swing the bag around to the front of your body while wearing it across the back, when finished, close zippers and then swing it back around!